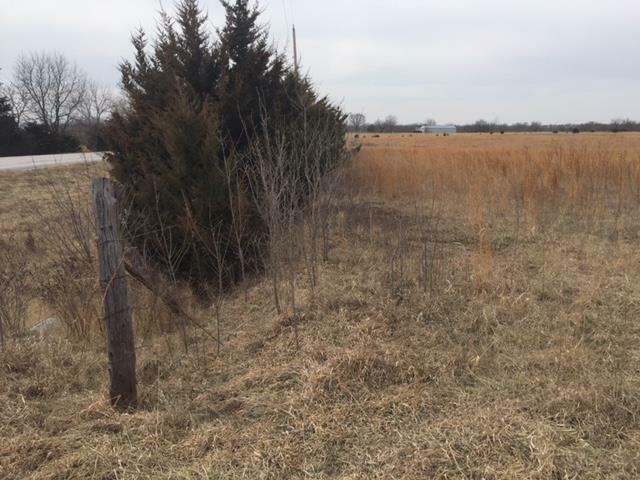 The last two building lots in Hedge Lane Acres or one bigger lot. 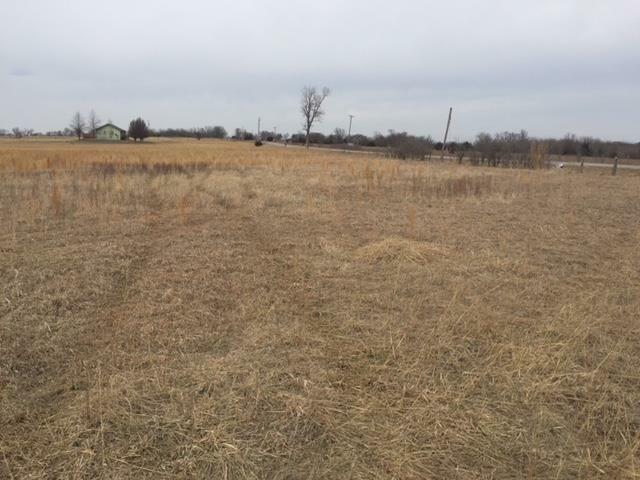 This lot has grandfathered in and one of the few smaller tracts you can still build on. Blacktop on both sides and minutes away for 169 and 7 highways.Partially fenced and rural water available.